Practical cabin and spacious boot. Split tailgate is a nice touch. Comfortable and easy to drive. Hybrid4 model is expensive. Some elements of the cabin are showing their age. Infotainment system could be better. With its blend of crossover and MPV styling, its space-age cabin and some nice high-tech features there is a lot to like about the Peugeot 3008. It’s practical, too, with space for a family and their luggage. It’s not without its problems, though - the infotainment system is showing its age and driving dynamics aren’t up to the standard of rivals from the likes of Ford. 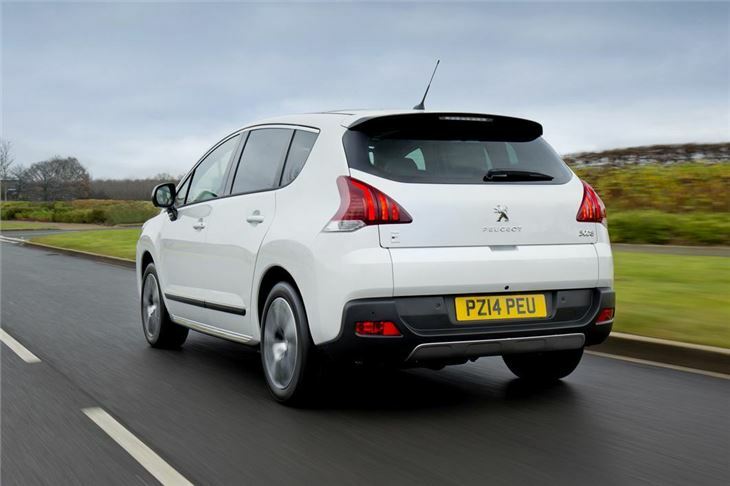 The engine range is broad but the diesel versions offer the best blend of performance and economy. 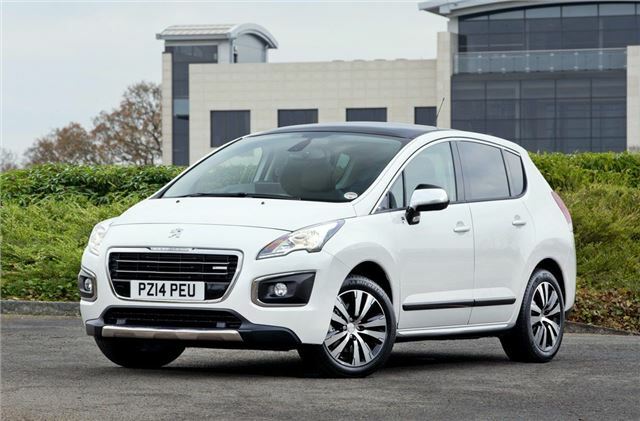 The most frugal model (aside from the hybrid) is the 115PS HDi with the EGC automatic gearbox. However, this is a slow-witted and jerky automatic - the manual version is a better bet. 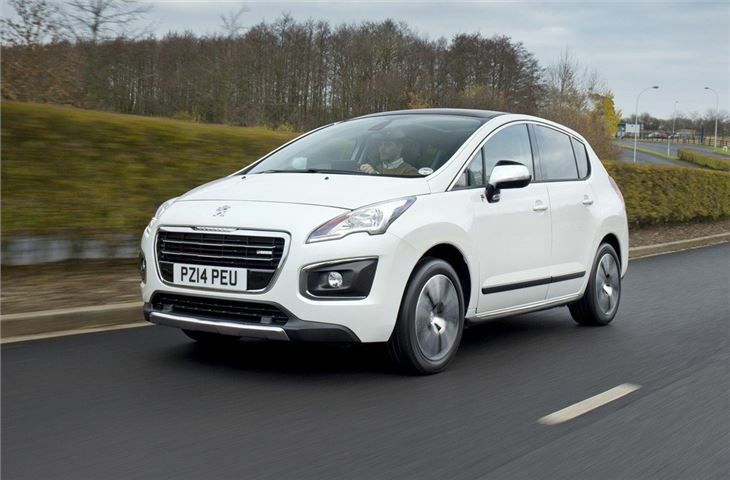 There’s also a diesel-hybrid model, which offers low emissions of 88g/km, but is expensive at more than £27,000 new. Practicality is good. The back row of seats offers a generous amount of head and leg room, plus there is a capacious boot with a volume of 512 litres - or 1604 litres with the seats folded. There’s a split tailgate, the bottom of half of which folds down into what can be used as a bench seat for picnics. There’s a false boot floor to hide valuables and the load deck is flat - handy for heavier items. 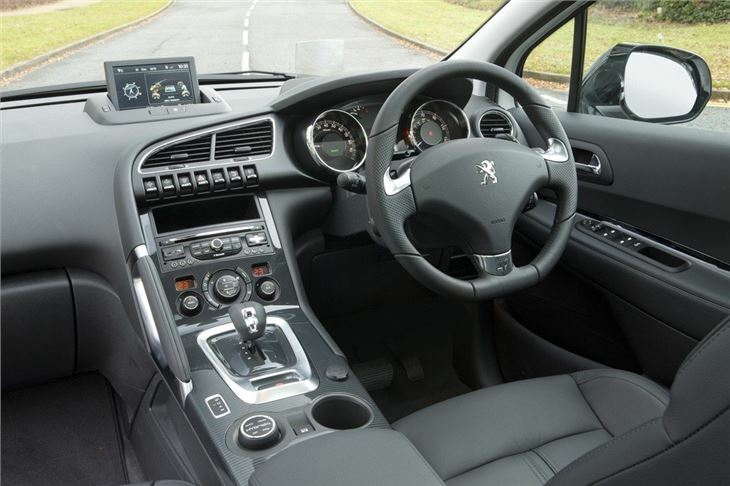 The 3008 is easy to drive and offers a good degree of comfort on the road. 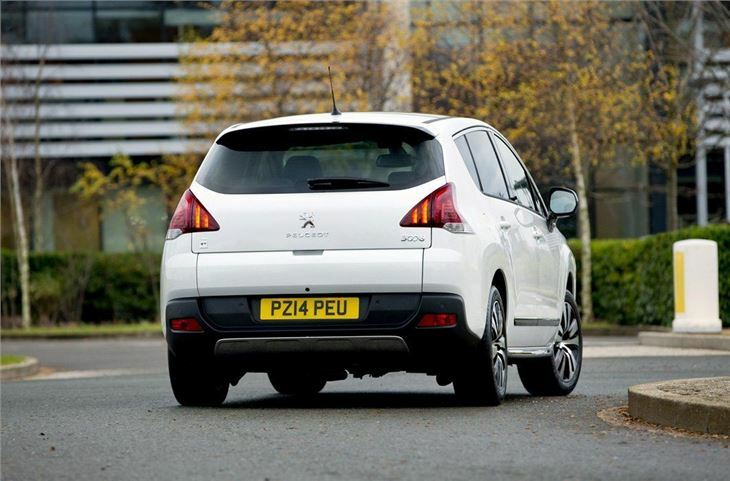 The suspension is soft over speed bumps and potholes, while wind and tyre noise are both well suppressed. Fortunately the soft suspension doesn't equate to poor handling and there's not too much body roll, although the steering lacks feel and feedback. A Ford C-MAX is better to drive, but it costs more and lacks the pseudo-SUV styling of the 3008. 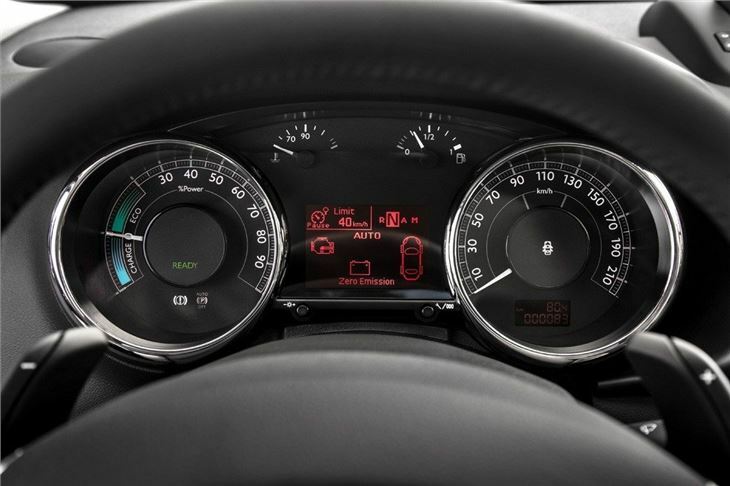 Standard equipment is good and upper models get nice extras like a colour head-up display, which gives the classy dashboard some extra style. 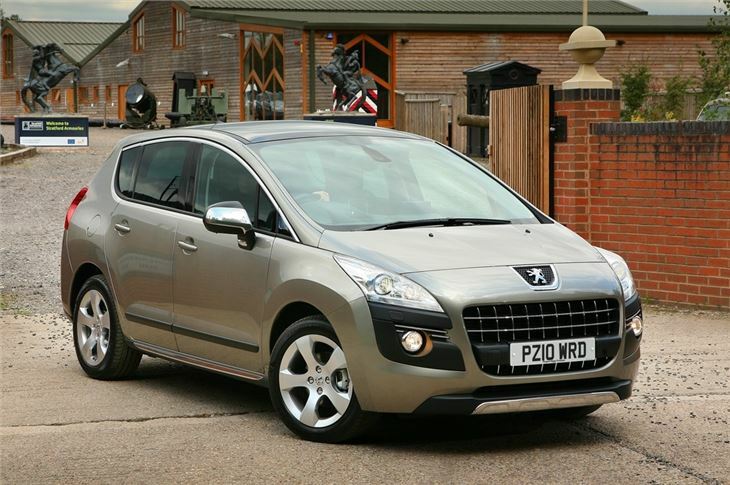 Paired with a good level of comfort and plenty of practicality, the 3008 has a lot going for it. It has its flaws, but for many buyers these will be easy to overlook. More positives than negatives, overall happy. Economical, 54 average from new, 100% reliabitity.